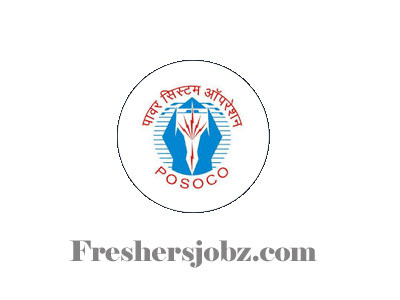 POSOCO Notification 2019.Power System Operation Corporation (POSOCO), New Delhi has released a notification for the recruitment of Executive Trainee vacancies.Check the eligiblity and notification prior to apply for the positions. Purely on basis of interview session hiring of individuals will be done. To apply for POSOCO recruitment 2019 executive trainees candidates can register through ONLINE mode. 31st January 2019 is the start date to apply and 01st March 2019 is the due date to register. 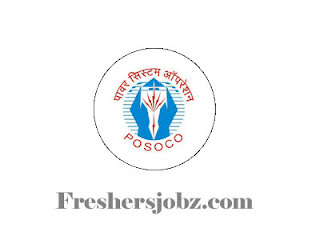 https://posoco.in/careers/ is the POSOCO recruitment 2019 apply online link. Upload all required documents. Pay the application fee only through online.